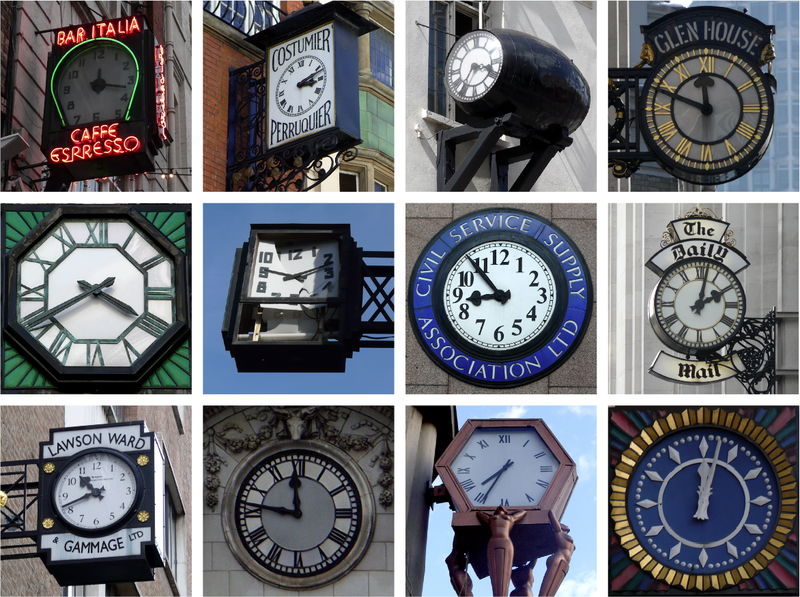 Here are some London clocks. How many do you recognise? I've been photographing clocks too. They're everywhere once you start looking. Very interesting seeing your collection. Can you identify the ones that Malcolm hasn't... i.e. the first two in the 2nd row , and the first two on the bottom row?